Making your own body lotion is affordable and easy to customize with exact ingredients. 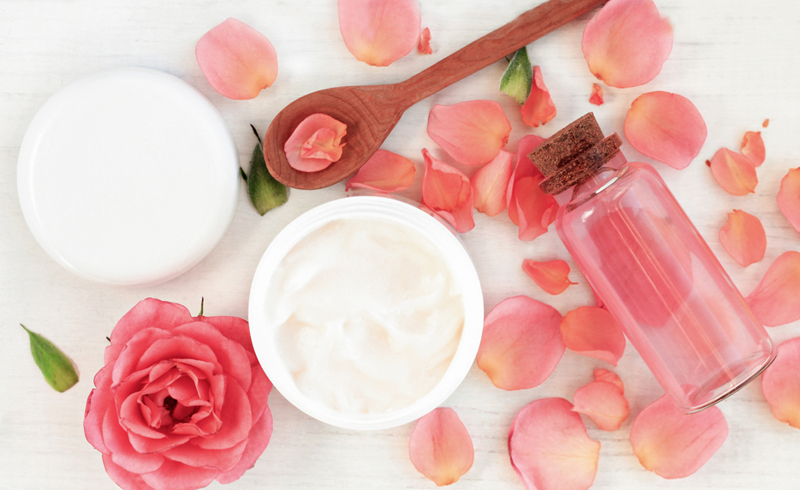 Coconut oil and rose water are beneficial for dry skin, and when combined, the ingredients make an at-home body lotion that leaves skin moisturized. Pour sweet almond oil, coconut oil, lanolin and beeswax into a pot, and melt all the ingredients together over low heat on a stove. 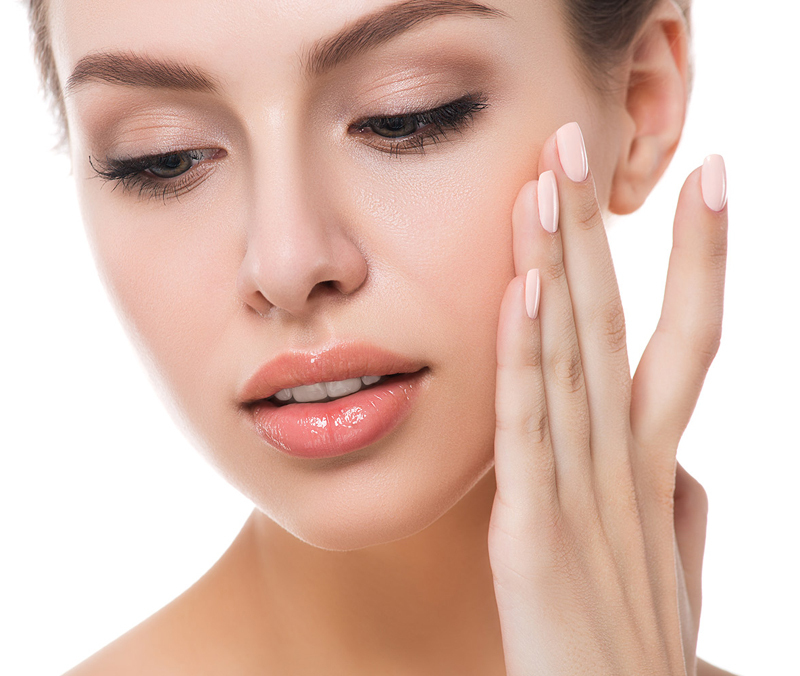 Add rose water, aloe vera gel, rose blend essential oil and vitamin E oil to the mixture. Whip the ingredients together using a metal whisk (or electric mixer on low to medium speed) until smooth. Store the mixture in a jar or bottle with a cap to cover. The measurements yield about 2.5 cups of lotion. Use extra virgin coconut oil to ensure the body lotion is creamy, rich and filler-free. Buy oil that is not hydrogenated, bleached, refined or deodorized. Extra virgin coconut oil is found at most natural and organic markets.